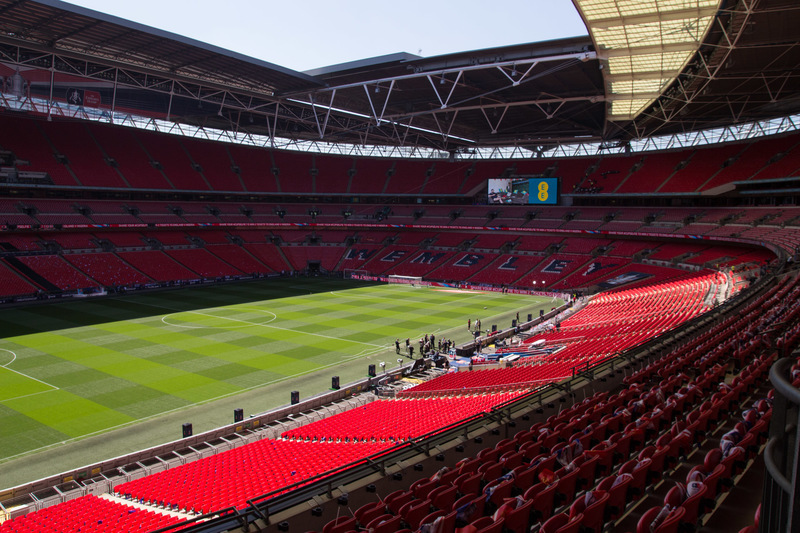 On May 19, Wembley Stadium hosted the Emirates FA Cup Final. Once again the stadium was filled to the rafters with football fans looking forward to the big game — and some of th every best of the Stormont roster were on site to entertain everyone. 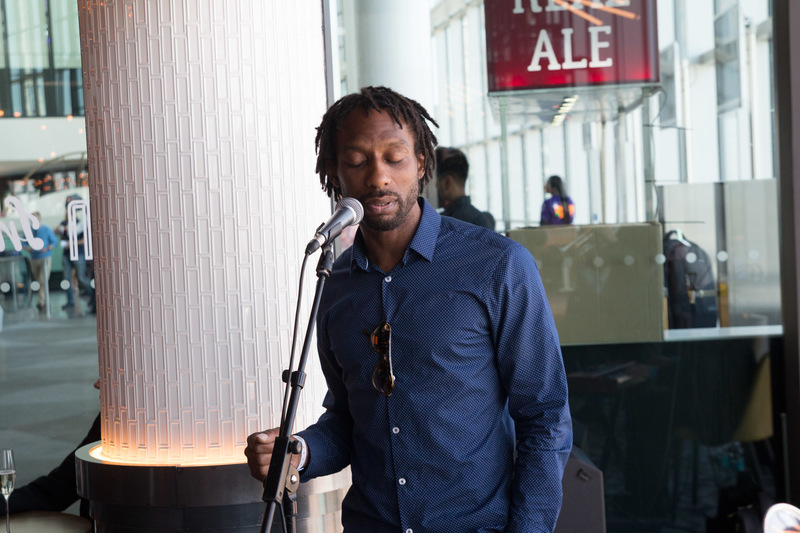 In the Three Lions pub, the ever-groovy Perry's Gents entertained the guests with their repertoire of pop, soul and Motown classics. 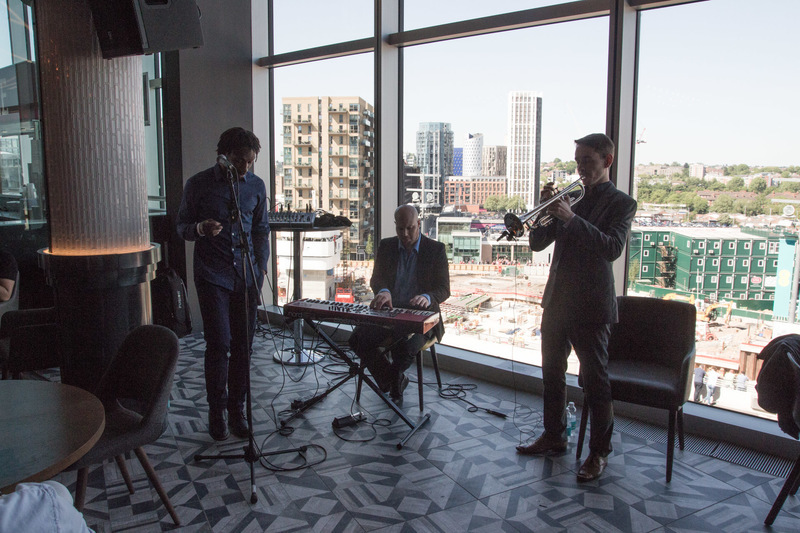 These Trinity College trained musicians deliver every time. 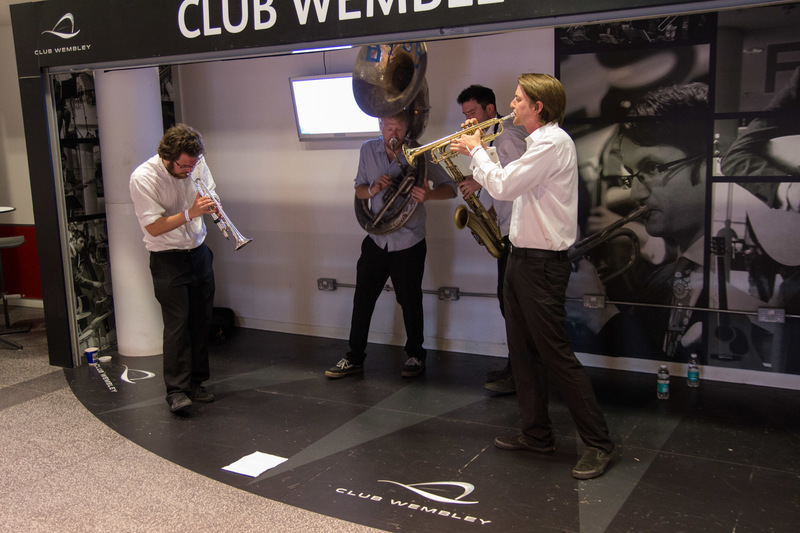 On one of the Club Wembley showcase stands, the boys of Brash Brass were performing bold brass covers of contemporary pop, funk and hi[ hop tunes with their usual funky flair! 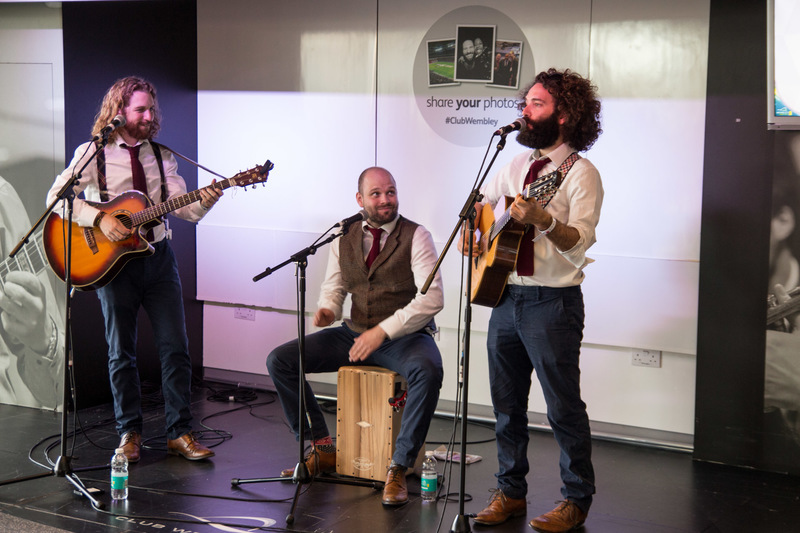 Meanwhile, Strolling Vagabonds performed their signature blend of acoustically and visually outstanding pop covers. 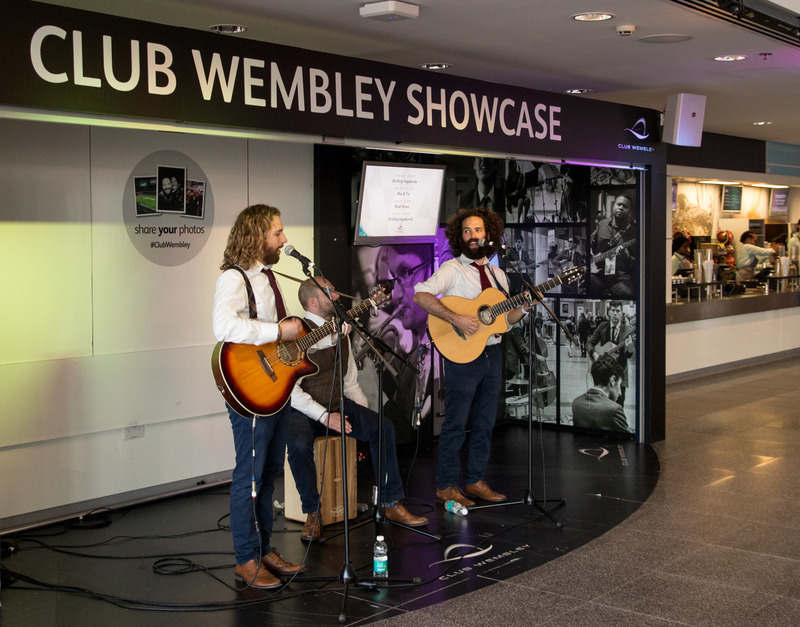 Roaming around London or standing on a Club Wembley Showcase stand, these boys are prepared for everything. 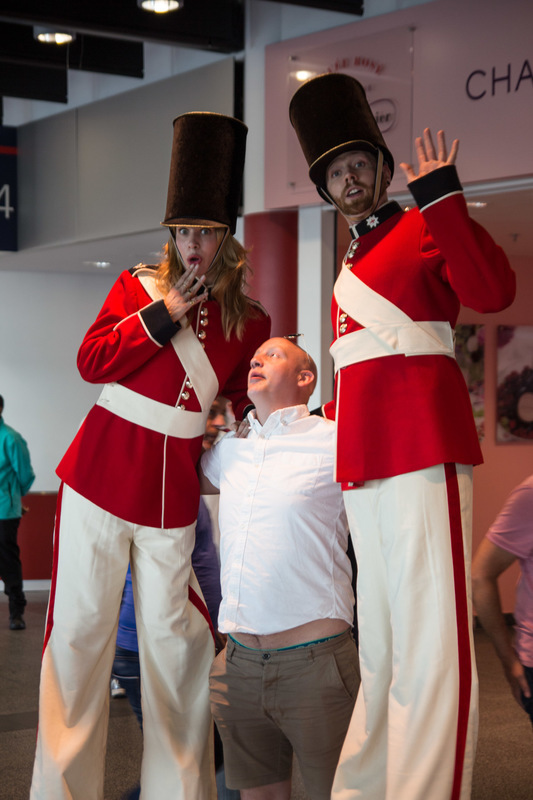 No, your eyes aren't deceiving you — these are some tall guards indeed! 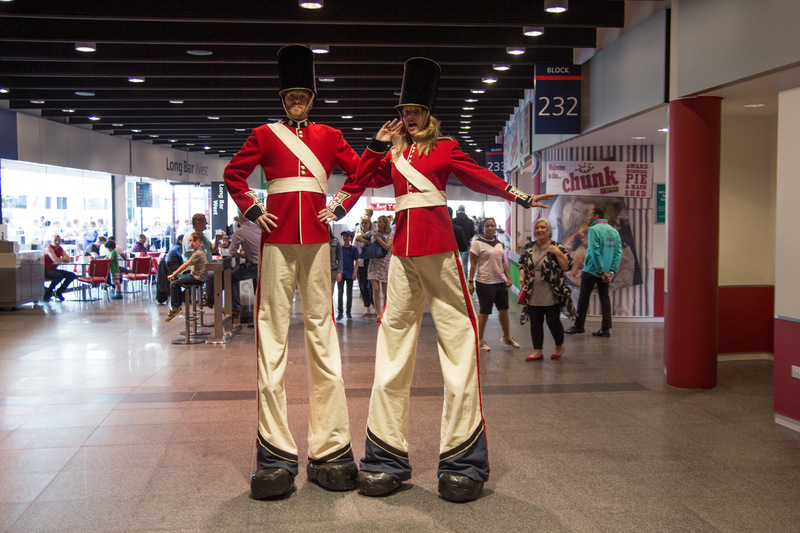 Our spectacular stilt walkers from Shiver Circus proved to be one of the most entertaining feature of the day, with adults and children alike queueing up to pose for pictures.